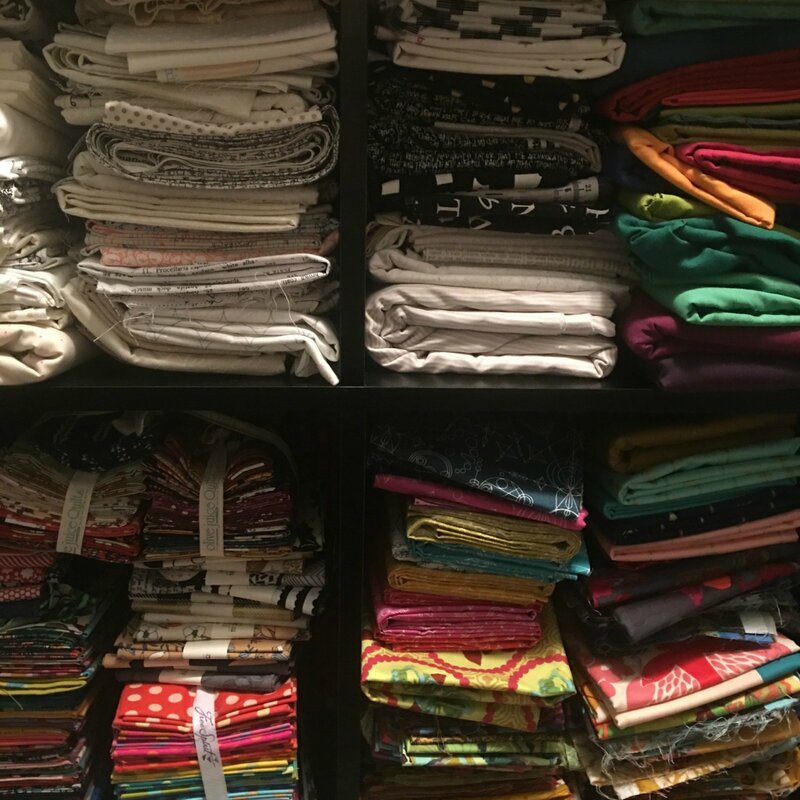 “Hello, my name is Timothy and I’m a fabric addict.” Come on, admit it - you are, too! This zealous group will take the first step in admitting they have a growing stash and that steps need to be taken to resolve it. 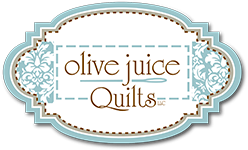 Members will have 11 months to complete five required throw-size quilts (can easily be adjusted for larger sizes) and then have the opportunity to complete other optional stash projects using five patterns selected for them or using up those kits or bundles purchased in the past. Members will receive a passport to keep track of their progress towards periodic rewards as well as a grand prize they will be working for. All the rules and regulations will be covered at our first meeting, so bring a friend who might also be a fabric addict - we know that a strong support system is the only way to a full recovery. NOTE: Members will be encouraged to use as much possible from their stash but understand that new fabrics can be purchased to achieve the desired look of their finished projects. Download club supply list HERE!